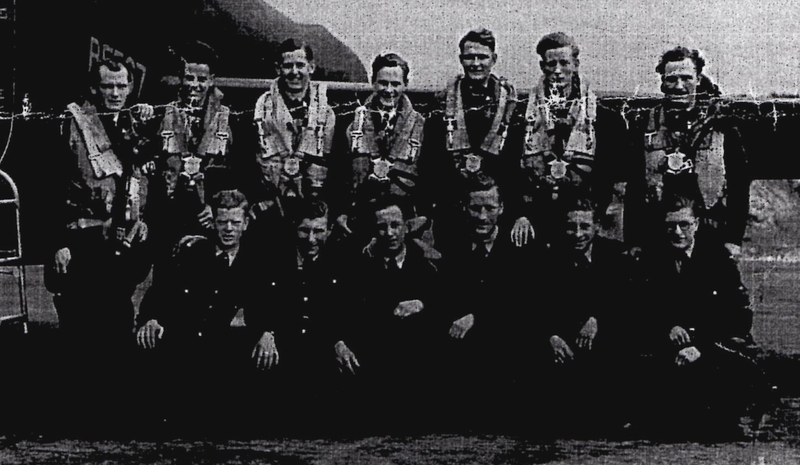 Flight Lieutenant David Howell DFC who died in January aged 97 was one of another band of brothers who after World War II together took on to build bridges with their former enemies. I am fortunate in having had the chance to work alongside them. 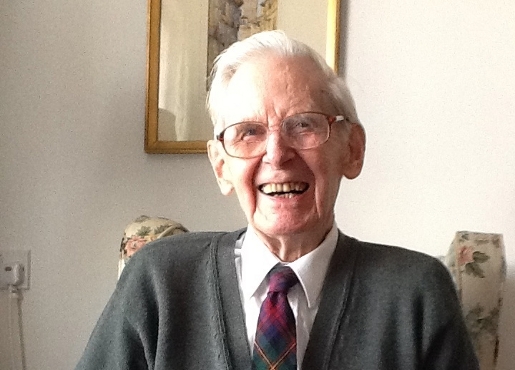 Obituaries in The Guardian and other papers have described his service as a navigator in the RAF’s Bomber Command. But led me add more detail on a story that illustrates his commitment which began even in the midst of hostilities. At the beginning of the war David Howell was a gardener, a reserved occupation, but despite that he volunteered for the RAF. He was following in the steps of his older brother, Wing Commander Edward Howell, OBE, DFC, who was taken prisoner in Crete and wrote the best seller Escape to Live. Their father was Moderator of Paisley Abbey. 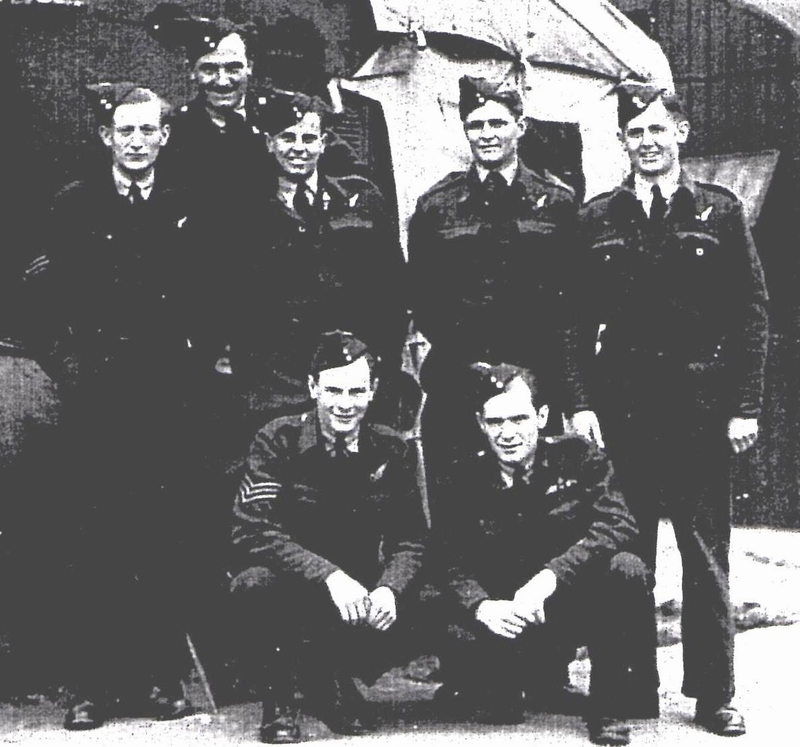 On 7 February 1945, as World War II was drawing to a close the younger Howell was on his 24th operational sortie when the wings of his Stirling bomber iced up and the plane went into a steep dive. Only the combined effort of pilot and flight engineer managed to level the plane at 4,000 feet long enough for the crew to jump. Fear had often assailed Howell on these raids and a first jump into thick clouds was no exception.. ‘But I had learned to face fear and hand it over to God,’ he said describing the experience. ‘It was a perfect moment for God to take over.’ After the first jerk of the parachute opening he remembered the sensation as pleasant. He thought first of his mother who would receive a telegram and he prayed for her. Then he thought of his friends who had introduced him to the discipline of regular moments of quiet to listen for God's guidance. This was, he thought, such a moment. As the clouds broke and he saw the Rhine he felt that he had something to give his enemies, that 'we were meant,' as he put it, to fight together for a new world'. On landing he was taken to a farm house and sat all night in a chair with a soldier on guard. Howell asked him if he could get him a Bible to read. The guard was somewhat surprised, but went off and came back with one. It was difficult for Howell to read it in German, but he found it ‘an amazing comfort’. When he finished reading he handed it back and the guard started to read it. Howell thought that ‘it was an excellent way to begin my captivity’. Howell asked for pen and paper and during the night wrote at length what he saw for a new Germany after the war. ‘I wrote fully outlining what I saw for my country and for Germany in the post-war Europe and how that vision could become a reality.’ He gave it to his interrogator. 'Thank you,' the officer said and held out his hand, 'My name is von Schilling.' Nine years later Howell was in Mannheim and by chance discovered that von Schilling was the editor of the daily paper, the Mannheimer Morgen. They met and Howell learned from the editor that he had never forgotten their conversation and had even used his paper to present some of Howell's ideas. For Howell 'it was a dramatic and moving moment, marking the beginning of a warm friendship which lasted through the years as long as I lived'. 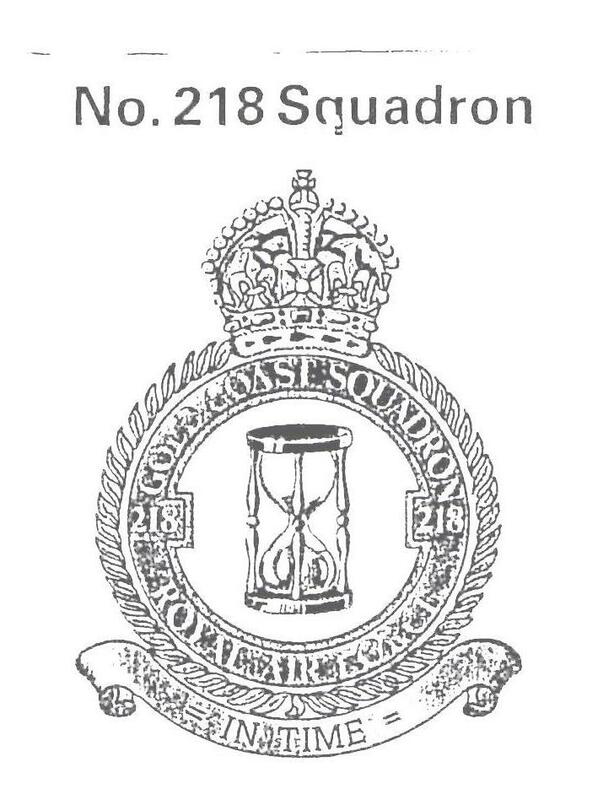 His station commander, recommending the award of the DFC, wrote, ‘This Navigator has consistently shown outstanding skill and devotion to duty. The example he has set – often undrr very difficult conditions – has played a prominent part in building up a fine crew. Like many airmen looking back at the Second World War the images remained fresh. He remembered coming back to the squadron after a 48-hour leave, to find the place full of new faces as so many had never returned from operations (Half of all aircrew died before completing ten missions, with an average age of 22.) ‘The Americans, too, suffered tremendous losses. In our fight against Hitler’s Germany we formed an historic bond. I am deeply grateful for them.’ In his last years David had been affected by dementia but was able to take in the fact and be pleased, that the memorial honouring the airmen of Bomber Command (55,573 were killed) had at last been unveiled in London.